Two9 is a rap collective based out of Atlanta, GA. Consisting of Key!, Curtis Williams, Retro Su$h! (Jace and Ceej), and FatKidsBrotha (Jesus and Dav.E) the group took the internet by storm releasing it's highly acclaimed mixtape Two-9 Forever in July 2012. Since it's release, Two9 has been consistently working. 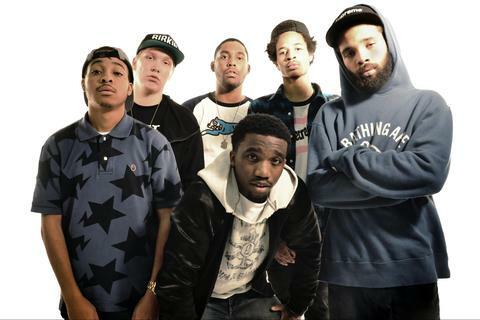 With a non-stop tour schedule, they managed to release A Two9 Christmas with DJ Don Cannon on the Christmas Day of 2012. Going in to 2013, expect to hear a lot more from the group that everyone has already been talking about.